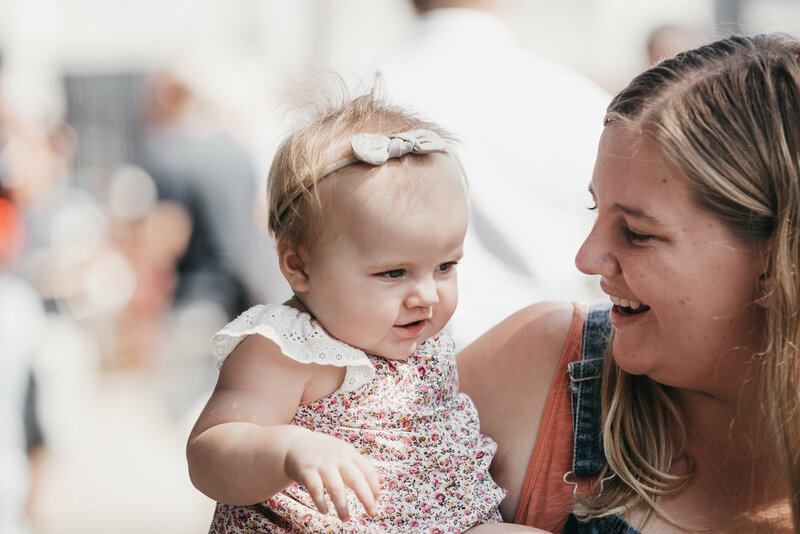 Every woman connected, loving Jesus and OPERATING IN HER GIFTINGS. We have some amazing events for Everywoman through the year and plenty of opportunities for women to connect and build authentic relationships. More details to come. See the Events page for more. We have Groups that meet throughout the city, and this is a place of nurture for every woman. In this more intimate setting women can share and walk through the different seasons of life together. Groups are a great place of fun, friendship and good times.